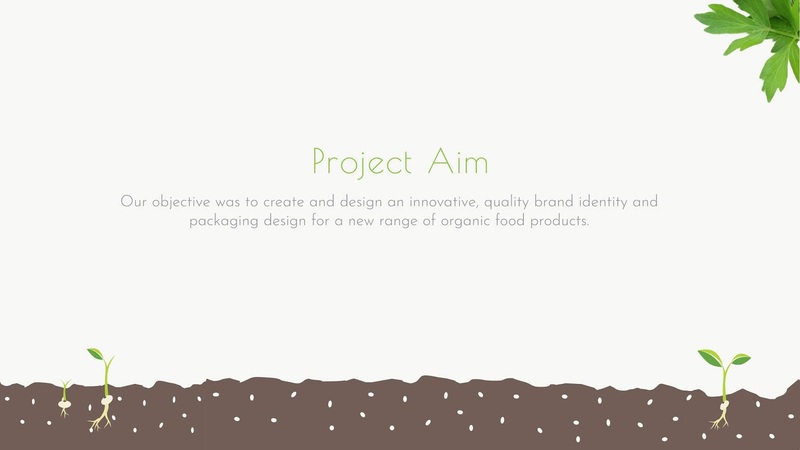 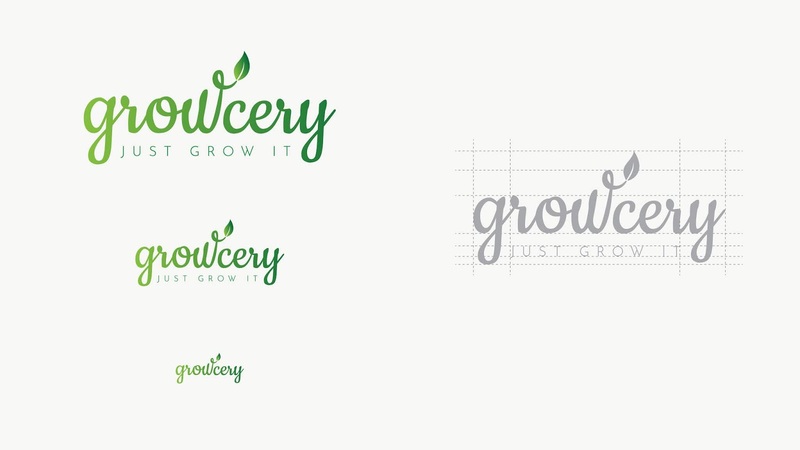 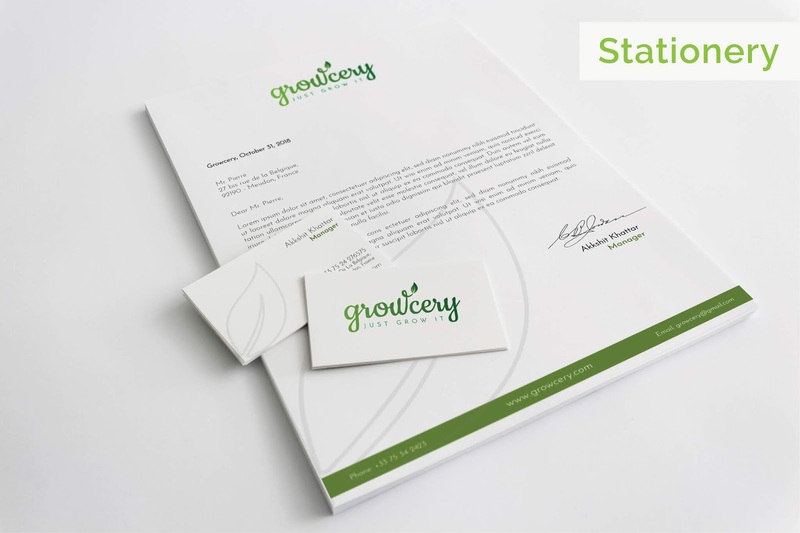 Our objective was to create and design an innovative, quality brand identity and packaging design for a new range of organic food products. 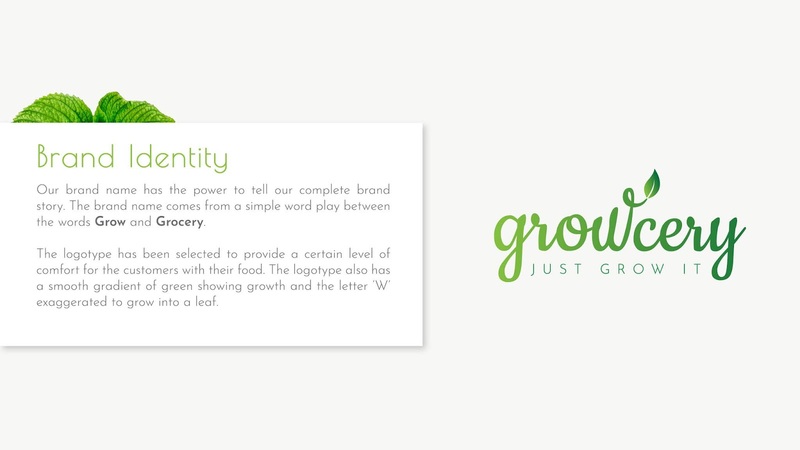 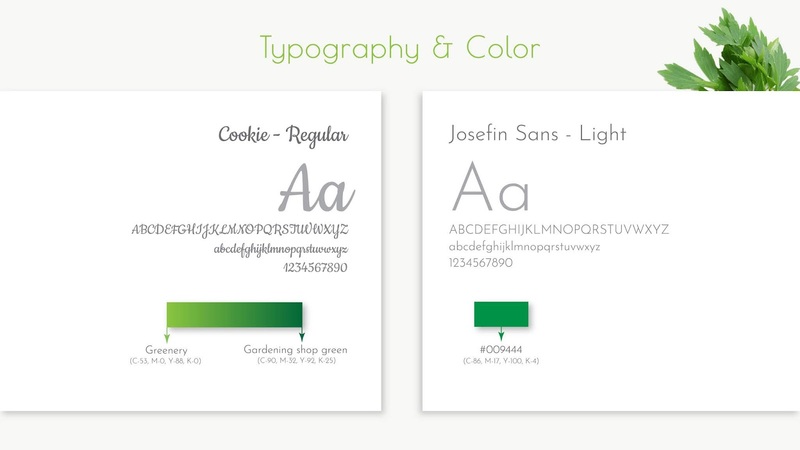 The story of our brand is like the cycle of life, it never stops. 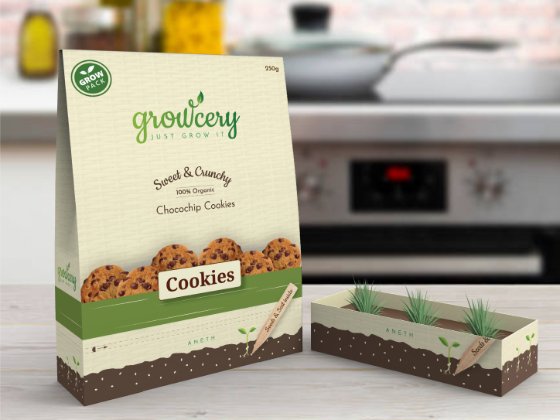 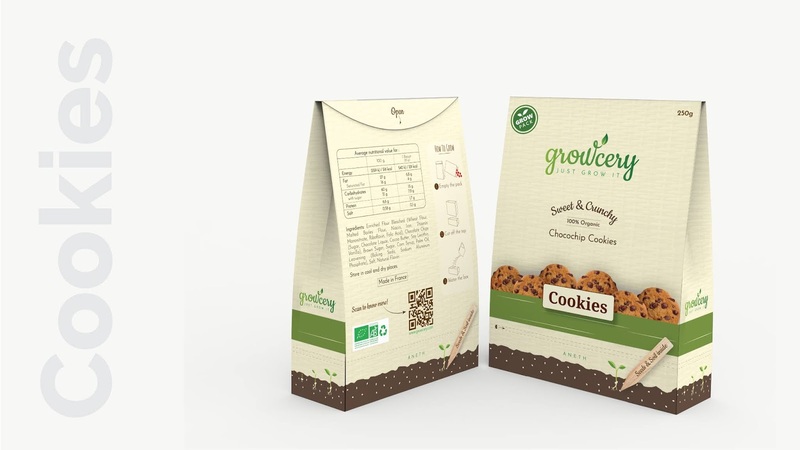 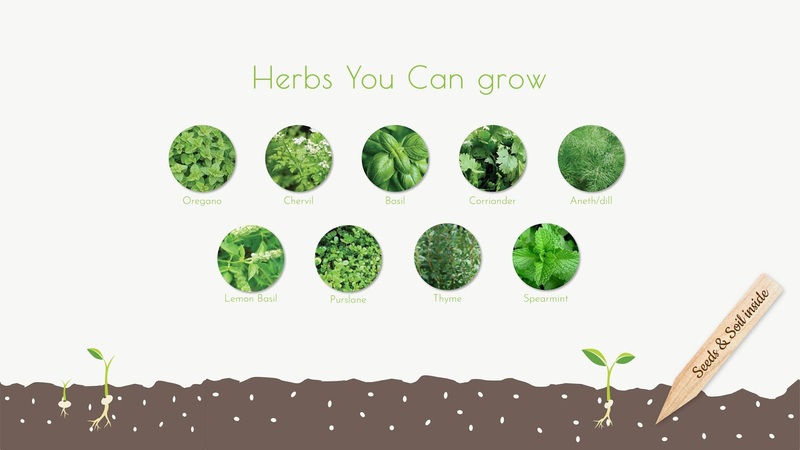 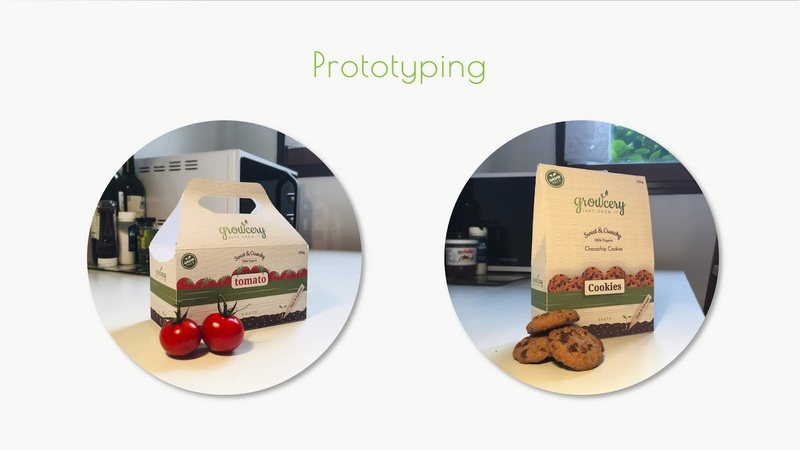 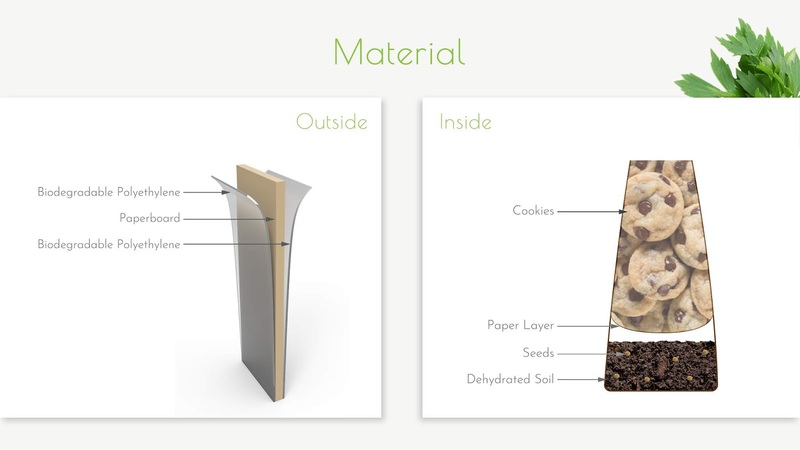 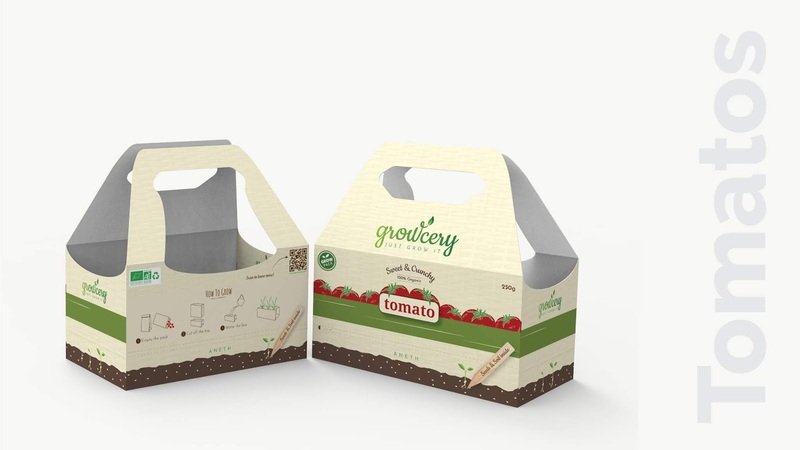 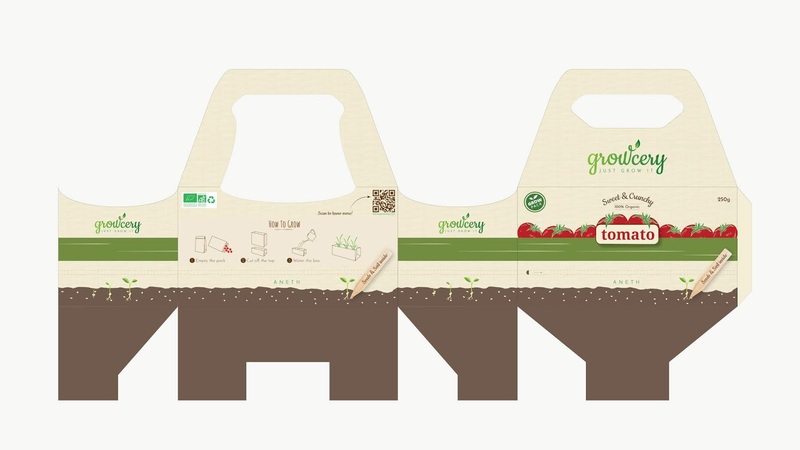 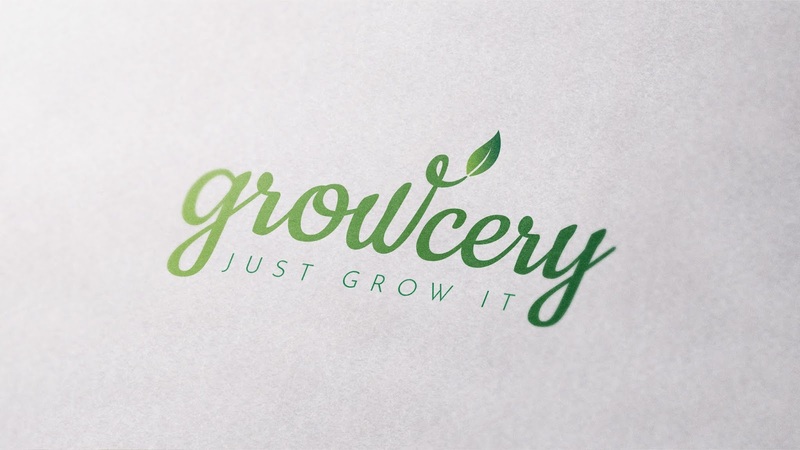 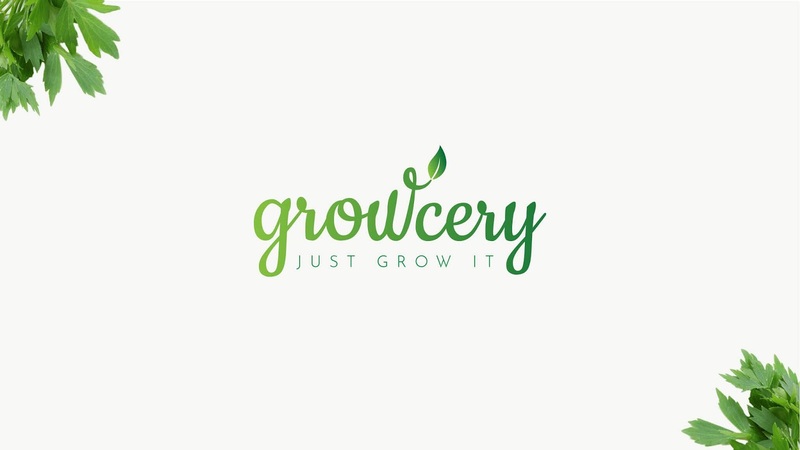 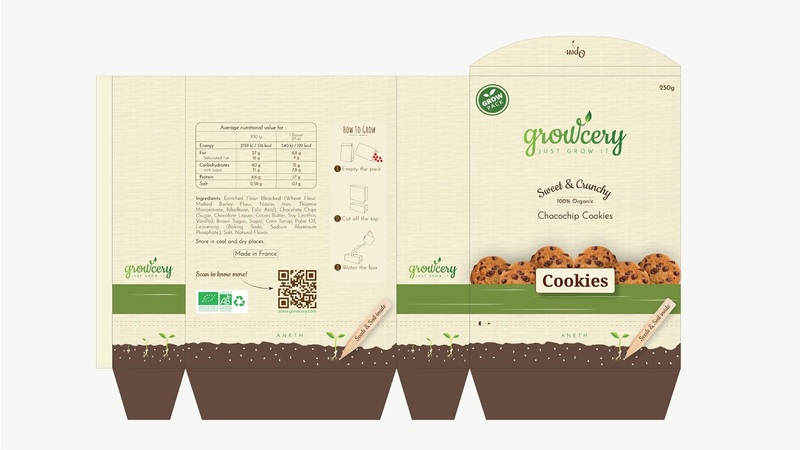 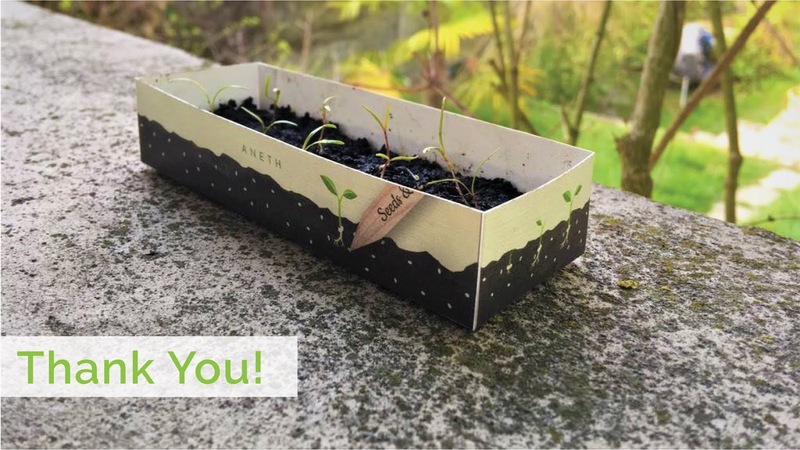 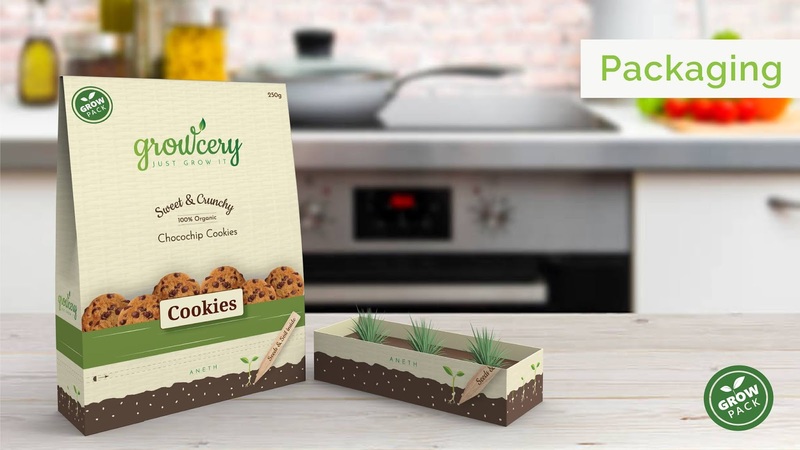 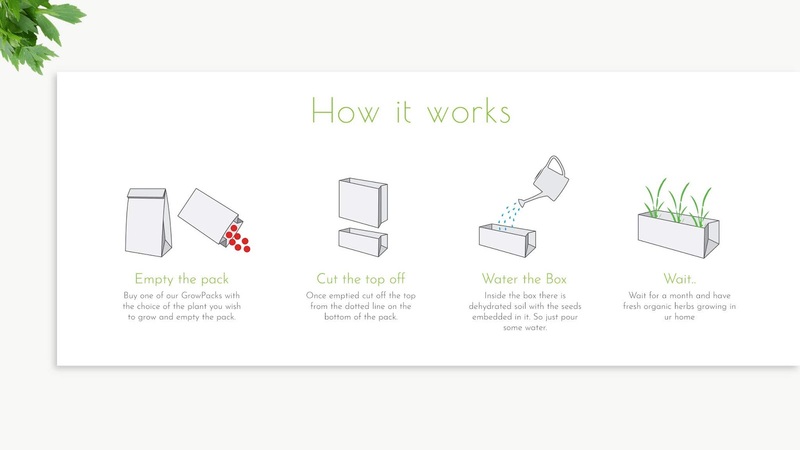 Our idea is to create a packaging for organic food which contains dehydrated soil and seeds inside so once the pack is empty, you only have to water the pack and within a month you have a herb growing.